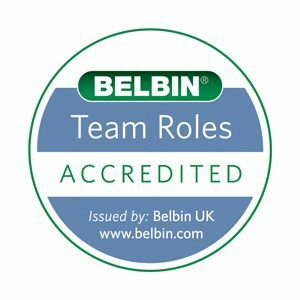 Belbin Accreditation Training for the Western Cape will be taking place on the 16th and 17th of August 2018. Please contact nicole@capacityinc.co.za for the booking form. The deadline for booking is Monday the 13th of August 2018.